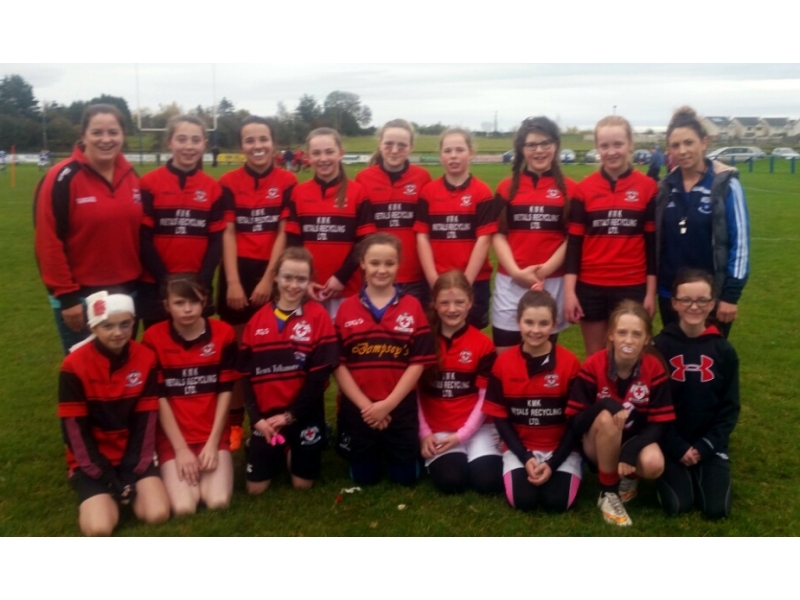 Last weekend was busy one for all of the Tullamore Mini Rugby players. All of the boys teams played Naas. 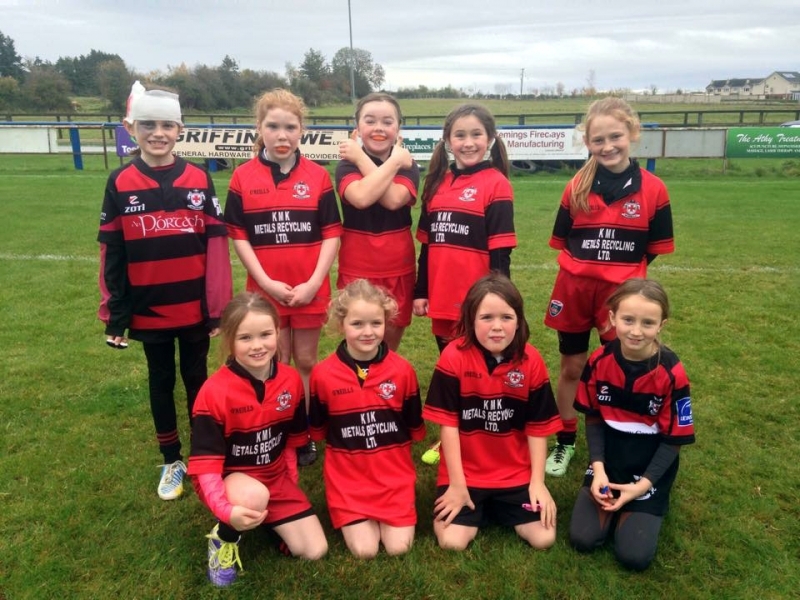 The under 7’s, 8’s, 9’s & 10’s teams were in action in Tullamore while the under 11’s and 12’s teams travelled to play Naas in Naas. 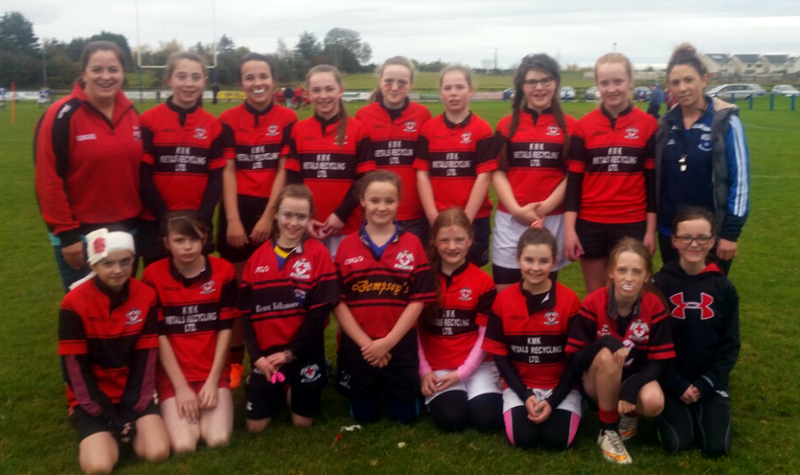 The girls under 10’s and under 12’s teams travelled to Athy for a Halloween themed rugby blitz in ideal weather conditions. Each team played multiple short games which were keenly contested and were a fine showcase of mini rugby. There was plenty of running rugby with a full range of skills and great team efforts. Meanwhile the world cup is finished, mini rugby continues on Saturday s from 10.30 to 11.30am for all age groups and on Wednesday evenings from 7 to 8pm for under 9’s, 10’s, 11’s and 12’s boys only.